Hatteras Yachts in New Bern, North Carolina has been building motor yachts, sportfish convertibles and express yachts since the 1950’s. Hatteras boats have been the benchmark in American yacht building for many years. Built today in fiberglass, Hatteras Yachts continue to please their many owners with reliability and great seakeeping qualities. Hatteras offers deluxe interiors as well as thoughtful engine room and machinery spaces. 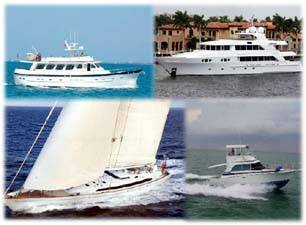 Contact Us for more Hatteras info and to see one of the Hatteras Yachts for Sale listed below. Contact Us for more Hatteras Yachts information and to see one of theses Hatteras Yachts for sale.